There are countless combinations of single ply roof systems in today’s market, and it can become overwhelming when it’s decision time. White or black membrane? Glued or heat-welded seams? Adhered or mechanically attached? If you need a roofing expert to help you sort it all out, GSM Roofing can help. 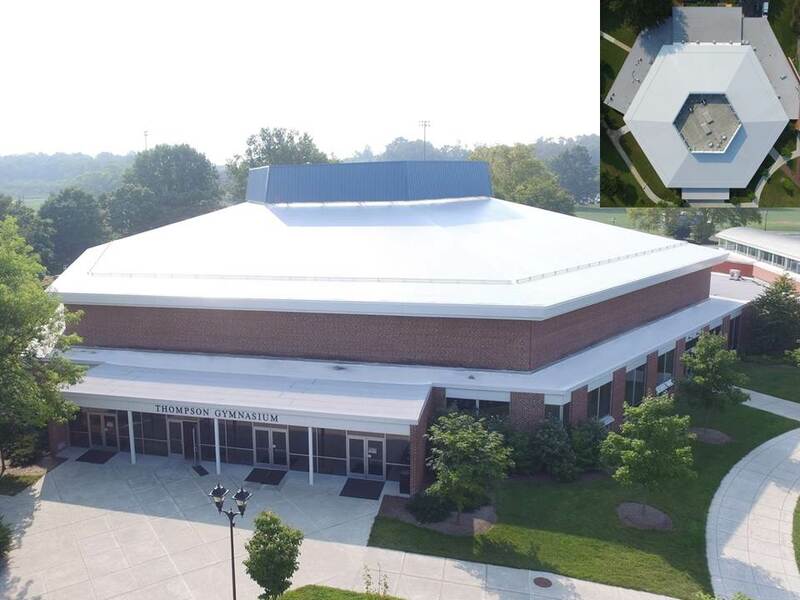 Although single ply membranes have become the “standard” for low-slope roofing, there are benefits and drawbacks to EPDM (ethylene propylene diene M-class rubber), TPO (thermoplastic olefin) and PVC (polyvinyl chloride) that customers need to be aware of. Our decades of installation experience and master certifications ensure you end up with a long-lasting roof system that perfectly fits your needs and budget. Ready to talk about your next single ply roof project?